At Now & Zen, we believe in giving back to our communities and doing what we can to make a positive difference in the lives of others. Since 2010, we have had the honor of working with the LEMO Foundation – a non-profit organization based in the Bay Area that inspires and educates under-resourced youth through athletics, academics, and life skills. The organization provides all of their student-athletes with the tools to navigate life challenges and the foundation to go forward with confidence. We were so proud to have our Founder & CEO Tona’ Broussard-Wilson as the Keynote speaker for this year’s event. Tona’ was joined by San Francisco Giants in-game reporter, Amy Gutierrez (Emcee) and Honorary Guests – Chauntel Capri Lewis (Chauntal Artistry), Elizabeth “Boo” Burrell (Twitch), Kathleen Baty (The Safety Chick), Teresa Cox (Sonic Wall), and Vic Julian (DPR Construction). The LEMO Foundation and the amazing leaders who run it are very dear to us. Tona’ has been involved with LEMO for the past eight years and recently became an advisory board member; and our producer, Heather Anthony, has coached volleyball alongside the LEMO team and has been helping produce the Mona Lisa event since it began in 2015. 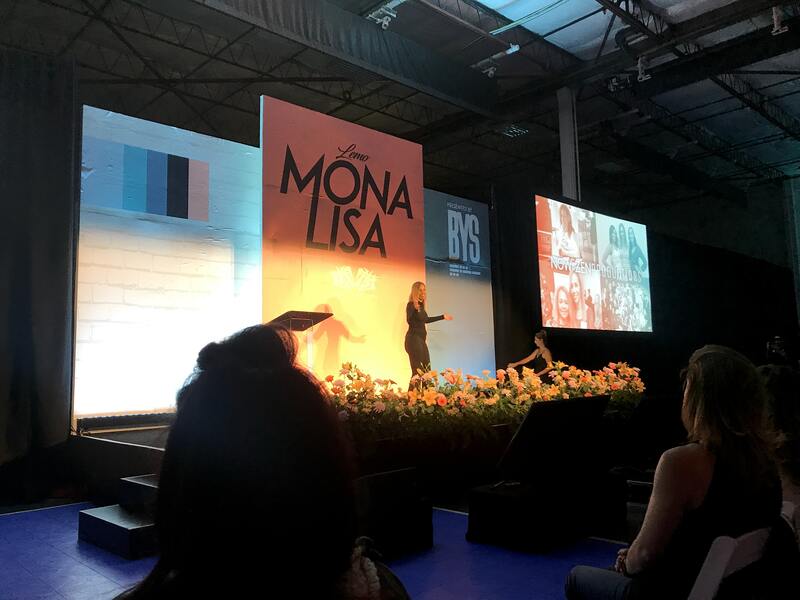 We were honored to donate our time and production expertise to this organization and look forward to the next LEMO Mona Lisa.